It’s the season of giving. And with more than 85,000 registered charities in Canada, the competition for your discretionary dollar is heating up. For traditional non-profits like the United Way, dealing with dwindling donation dollars is compounded by the rise of online, crowd-sourced and increasinlgy niche charitable initiatives. How does one of Canada’s largest and oldest charities break through the clutter, especially during the prime giving season, to successfully engage local, distracted and digitally savvy donors? While bricks-and-motar organizations like the United Way certainly have their work cut out, the increasing use of social media and the resulting metrics are helping organizations focus their marketing efforts to maximize awareness, engagement and, ultimately, donations. 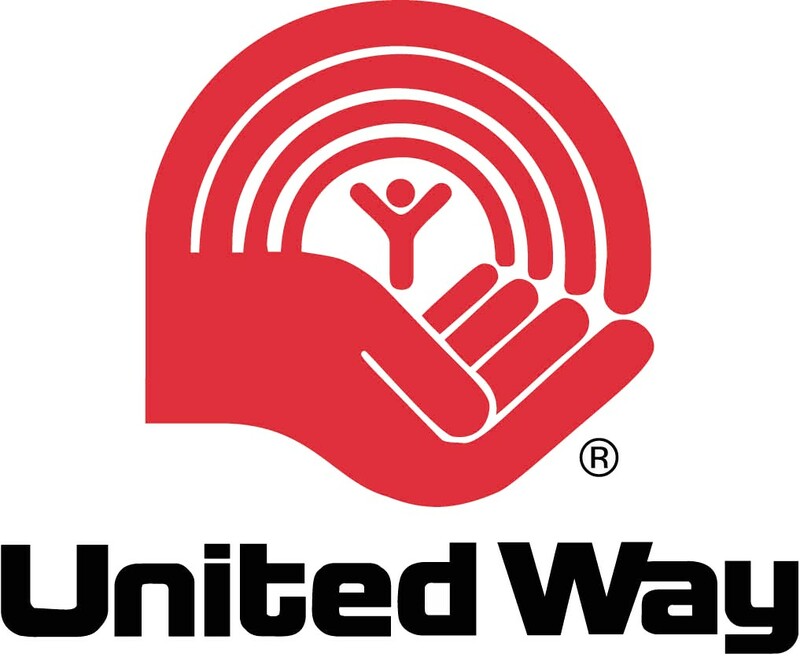 The United Way in Canada is a network of close to 100 local, non-profit branches. Each United Way works locally to raise funds and invest in improving lives in its community. The United Way of Toronto and York Region is one such branch. Originally founded in 1917 in Toronto, and adding York Region two years ago, it is the largest United Way agency in North America, collecting a record $102 million in support of more than 200 local charities in 2016. But with the rising cost of living in the Greater Toronto Area and competition for donation dollars steadily increasing, the United Way needs to continually be at the forefront in the hearts, minds, and wallets, of current and potential donors. More and more, it’s using social media to tell stories of those in need. The traditional method of engaging donors – weeks and weeks of face-to-face, TV and radio ads, and out-of-home campaigning around a particular holiday season or large local cause – is now being replaced in large part by donors going online to crowd-sourced sites like GoFundMe to contribute directly to individuals and families forced out of their homes by natural disasters or other calamities around the world. Dollars are also being siphoned to celebrity-backed causes that often grab headlines for a short time and then fade away. These sometimes smaller, niche charitable drives have seized upon this new online dynamic and are doing a great job marketing to their target audiences around the world through equally great story-telling. They know that gaining global attention for a cause creates a buzz, draws attention and generates big money. In its attempt to ensure it is continually engaging the hearts and minds of local donors, the United Way of Toronto and York Region is focusing its marketing efforts primarily through a series of social media-based stories – called “It Looks Like Me” – that focus on real people, facing real issues in the local community. By marketing through social media, the United Way also hopes that donors who support a cause near and dear to them are more likely to share posts with their friends (and potential new donors). The data collected from the United Way’s recent social media efforts is helping further influence and customize the type of content published on its various channels. The United Way is continuously active on its various handles, including Facebook, Twitter, Instagram, LinkedIn and YouTube. Through its social media metrics, the United Way has learned that stories about real people in local communities resonate most for Facebook, Instagram and YouTube users. Here’s an example. Maria adds that issues- and research-based content, on the other hand, works particularly well on the United Way’s LinkedIn and Twitter handles. The metrics that show the United Way’s target demographic has resulted in the agency focusing much of its recent marketing efforts on a strategy aimed at helping young people get access to higher education, job opportunities, and a so-called community hub of help in areas of highest need. As the biggest non-governmental supporter of social services in the Greater Toronto Area, the United Way is successfully using social media and the resulting metrics to keep up with changing demands for help. For traditional charities like the United Way, with bricks-and-mortar operations and thousands of volunteer boots on the ground, social media has presented a new way to market to target donors in a cost-effective manner. The resulting audience metrics it receives in return is further helping to shape content, decide which social media tool to deliver it from and how often. Speaking to a particular audience in a manner that appeals to them can translate into mobilized and engaged individuals who get involved more deeply in making a difference.